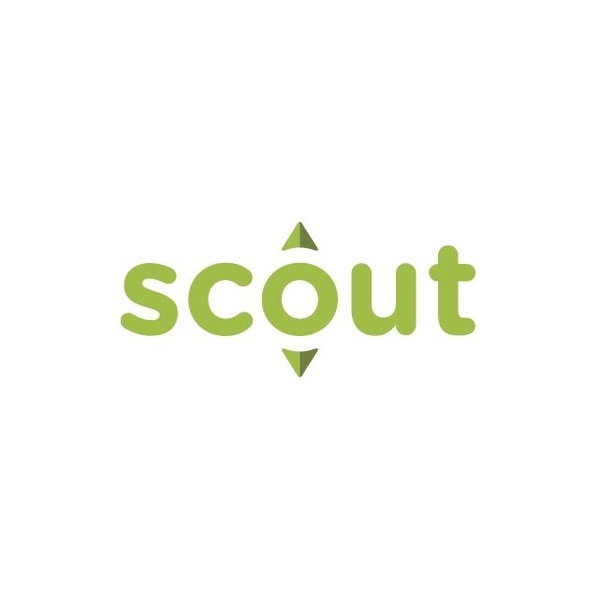 Scout provides a new breed of cloud-based strategic e-sourcing solutions that help organizations achieve better outcomes and make a bigger business impact. Our simple, effective interface enables companies to streamline supplier selection, manage vendors, centralize data, and make more informed purchasing decisions, faster. Scout serves 168 enterprises across a wide range of markets, including technology, retail, restaurants, manufacturing, hospitals, universities, construction, insurance, and more. Headquartered in San Francisco, CA, Scout is funded by Menlo Ventures, NEA, and GV. Read more on the Scout Blog. We’re transforming the way companies purchase everything by re-imagining how those that hold the keys - procurement and sourcing teams - fit into the equation. No matter the department, every member of the Scout team impacts how our platform bridges the gap for suppliers, planners, sourcers, and category managers. Collectively, we go the extra mile to delight our customers, help them achieve greater visibility and faster sourcing, and strengthen ties across the business. No two Scouts are the same, but we all have a few traits in common: We’re curious and clever, hard-working and fun-loving, self-motivated and team-players. Not all of us have prior experience working in sourcing, but we share a passion for solving big problems and making waves in the tech world. Be an owner. Obsess over the customer. Strive to be an A-player. Earn the trust of others. Be brave. Promote your employees. Don’t be a jerk. Dive deep. Hit your milestones. Give back. We’re working directly with some of the largest and most recognizable companies in the world, empowering procurement teams that are very receptive to embrace this digital transformation. We can’t do it without building a team of energetic, motivated, and talented individuals who are truly changing the way companies operate. Guided by our values, Scout’s mindset brings teams to work together. As a result, everybody is willing to help and make things better for our customers. Smart and sustainable growth - We’re not letting our success go to our heads. Instead, our focus is on continuing to grow the business and helping our employees reach new heights of awesomeness. Transparency - Lots of companies say it, few of them actually live it. You spend more time with your co-workers than with almost anyone. They should probably be awesome. At least, that’s what we think. At Scout, our goal is to help you reach new heights of awesomeness. That means giving you the resources and opportunities that you need to thrive, grow, and be the best at what you do. Join a team that is making waves in the tech world — and having a great time while doing so. Scout is hiring amazing individuals to join our team and promote our sourcing platform. Scout RFP Is Hiring! Join The Team!